Commercial Loan Corporation has partnered with Michael Wyatt to provide continuing legal education to Attorneys and Fiduciaries. Michael Wyatt is a California Property Tax Consultant with over 20 years of experience working in a California Tax Assessors Office. 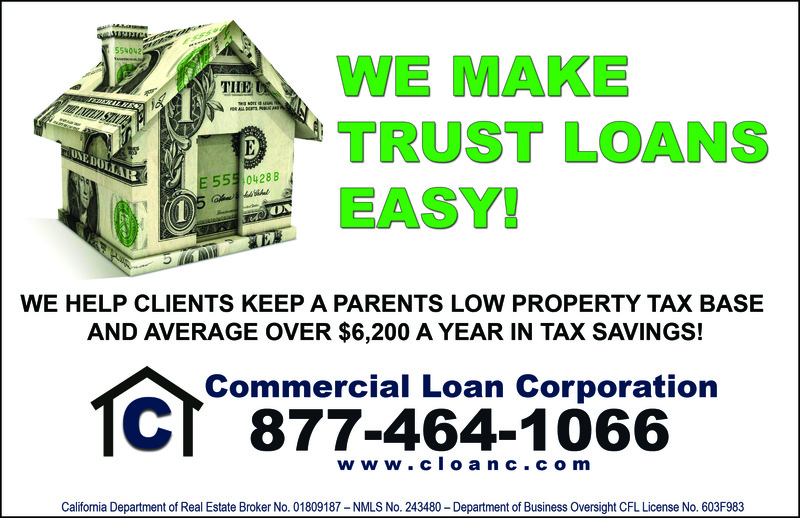 Commercial Loan Corporation is a California Lender that specializes in lending to Trusts and Estates. 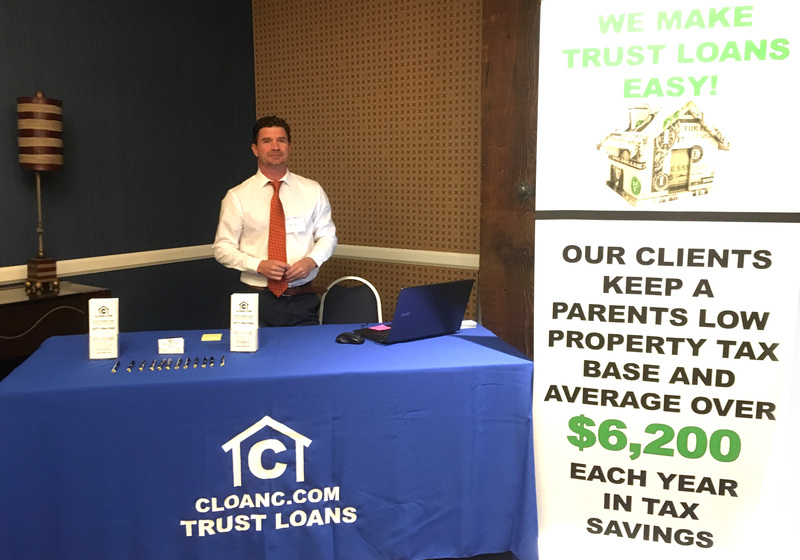 We are the leading provider of Mortgages to Real Estate held in a Trust to help clients retain a parents low property tax rate on an inherited home. We are a licensed provider of continuing legal education for the state of California. 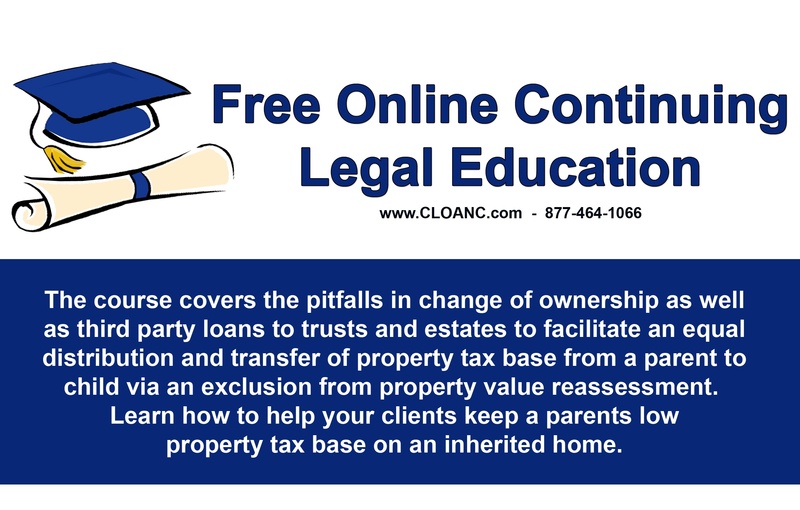 Our course covers the pitfalls in change of ownership as well as third party loans to trusts and estates to facilitate an equal distribution and transfer of property tax base from a parent to child via an exclusion from property value reassessment. Even better, the course can be performed online and scheduled at a convenient time of your choice during the business hours of Mon-Fri 9am-4pm. 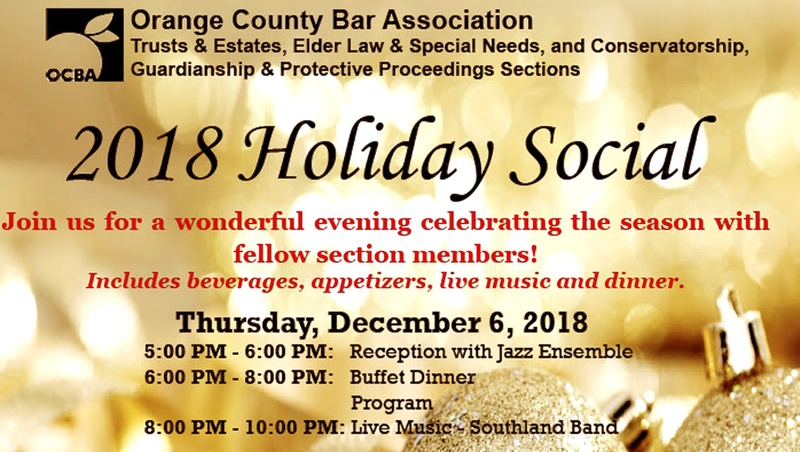 Please contact Tanis Alonso at 714-442-8995 or via email at talonso@cloanc.com and get signed up today! When setting up a trust or dealing with trust and estate matters, finding a qualified Trust & Estate Attorney is highly advised! You can save money attempting to handle some items yourself, but be warned that making mistakes can sometimes end up being very costly. 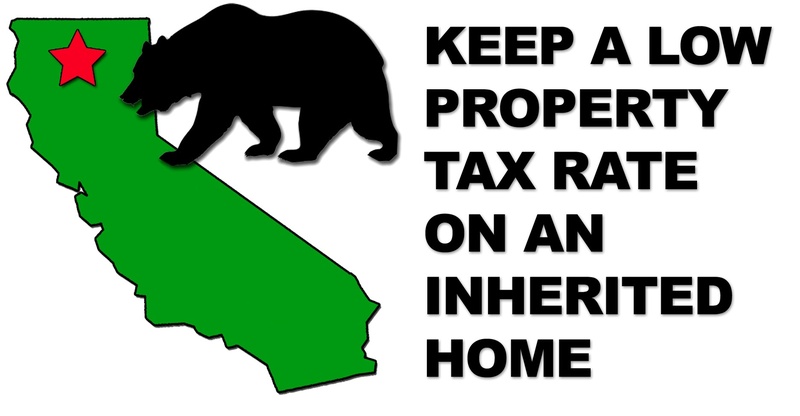 This is especially true if you are inheriting a home from a parent and it is your goal, or a siblings goal to use Proposition 58 to keep a parents low property tax base. 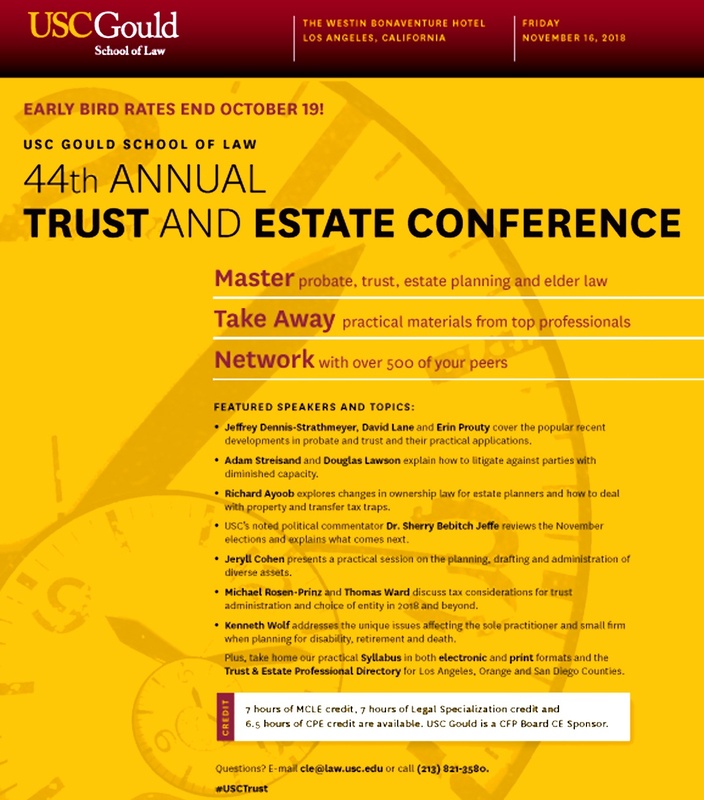 In many cases a trust or estate contains a variety of assets including cash and material items in addition to real estate. When there are multiple beneficiaries involved, and one of the beneficiaries wants to keep the home, the distribution can be complicated. If not handled correctly, you may lose your ability to receive an Exclusion From Property Reassessment. This can cause the homes value to be reassessed when transferred and in turn the property taxes may skyrocket. Commercial Loan Corporation provides financing to Trusts and Estates to help you receive an exclusion from property reassessment. By doing so, we save our clients on average over $6,000 a year in property taxes. We are constantly working with qualified Attorneys and Property Tax Consultants in California to help their clients with Proposition 58 property transfers. 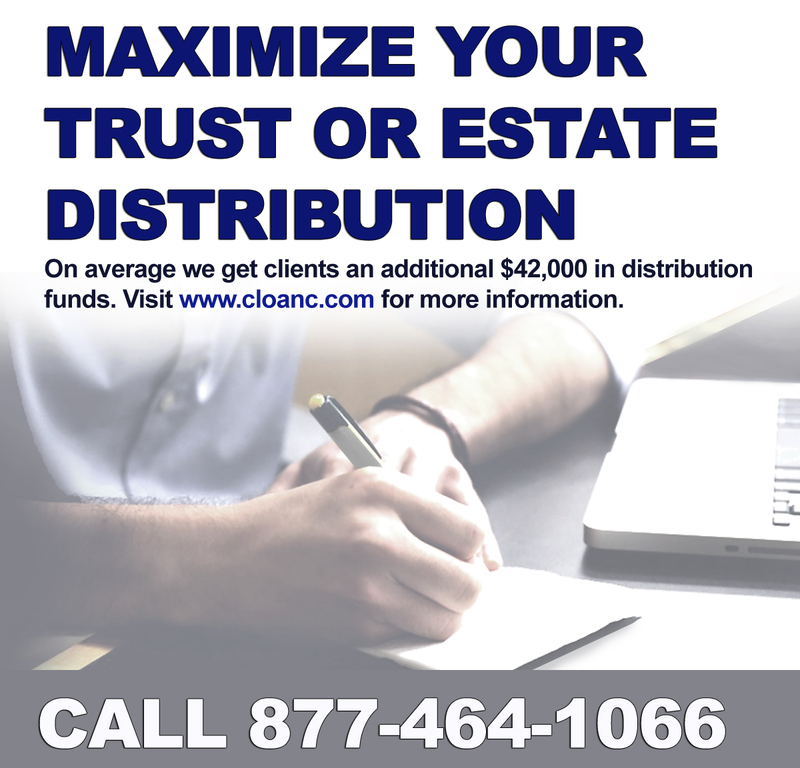 If you are in need of financing to assist a trust or estate, or are looking for a Trust & Estate Attorney in your area to assist you, please call us at 877-464-1066. 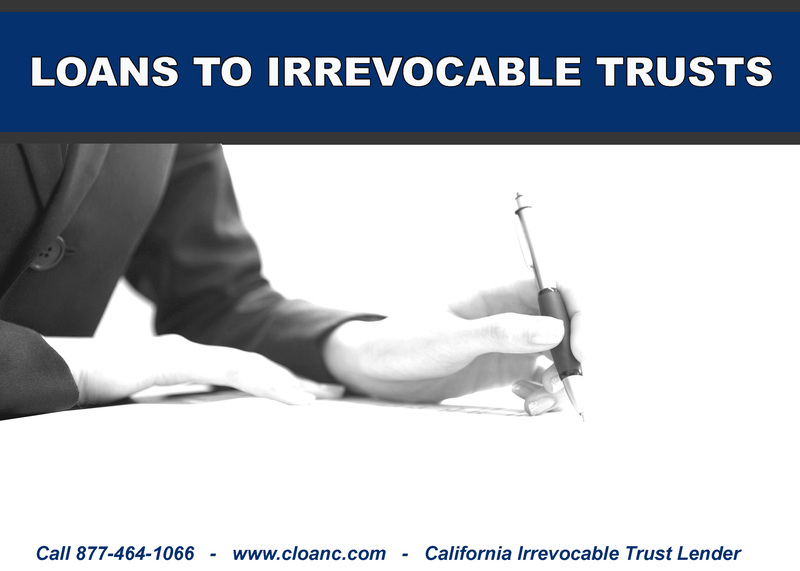 We would be happy to refer you to a California Trust & Estate Attorney that we have worked with in the past and who is knowledgeable on Proposition 58 and the parent to child property tax transfer process.